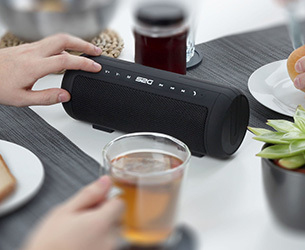 SOUND2GO is the brand for Bluetooth speakers. It is perfect for lovers of rich sound and appealing design. 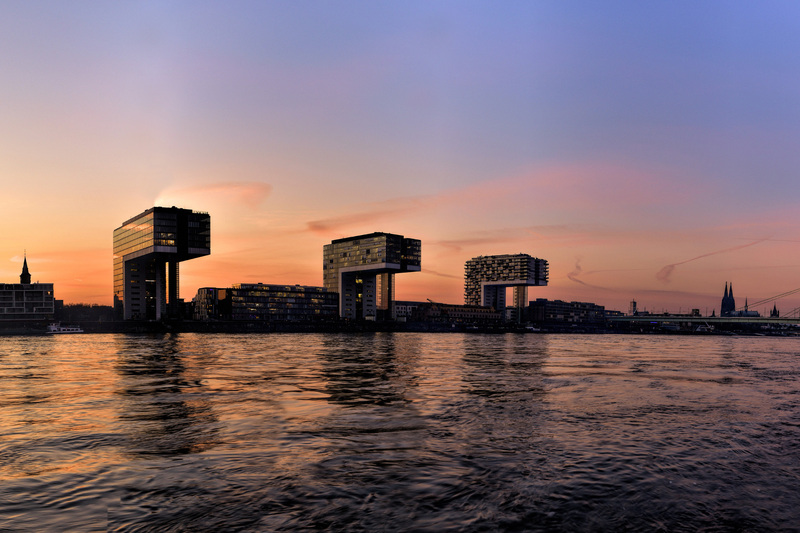 From the trendy S2G TRAVEL to the classic S2G ATMOSPHERE, there is something for everyone. Over two million people trust the high quality of SOUND2GO. 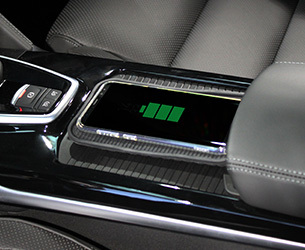 Seecode Automotive is the brand for car accessories. 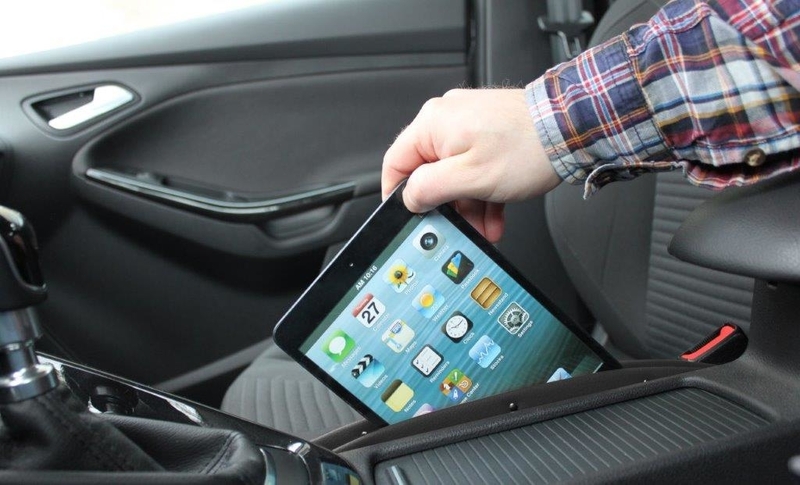 This includes hardware such as mobile phone holders and many other smart gadgets as well as technical Plug-and-Play solutions. An innovative new product is the eCall SOS Charger, the retrofittable emergency call system for all motor vehicles, vans and lorries. Seecode BBQ is the brand for barbecue experts and enthusiasts. 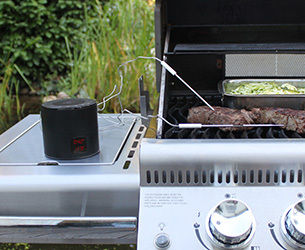 With clever accessories, we make sure using the BBQ is more fun with a good dash of extravagance. Together with the internationally-successful Barbecue expert, we have created the Seecode BBQ brand. Would you like to benefit from the well-known BBQ expert and the gadgets he recommends on Rummel Grill TV? Then contact us now. We have extensive promotional material to help you with your advertising. Seecode Living is the brand for very effective little household helpers. Sophisticated accessories ensure order in the kitchen, in the office or even in the workshop. Even for the little helpers, we attach great importance to a harmonious design. 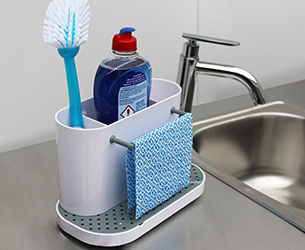 The Kitchen Organizer has been awarded a Plus X Award for functionality and design.